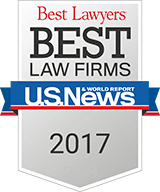 Car Accident Lawyers | Law Offices of Louis Grandelli, P.C. Car Accident Lawyers in Staten Island with over 25 years of experience. 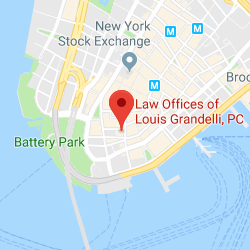 Our main office is located in downtown New York City, however we also maintain a satellite office in Staten Island for the convenience of our clients, including car accident victims and their families. In our view, our Staten Island clients benefit from our presence in both boroughs since they are free to meet us at our Staten Island location for the initial consultation, and for any other meetings which are necessary throughout the case to sign documents, prepare for depositions or trial, or simply to discuss strategy. 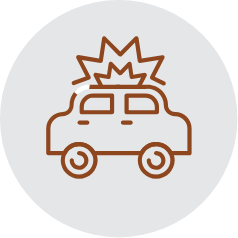 Our car accident lawyers have represented numerous car accident victims from Staten Island who have been in a car which was struck by another car, truck or bus, as well as motorcyclists, bicyclists and pedestrians who have been seriously injured or killed in accidents. 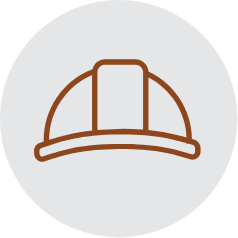 (See our Frequently Asked Questions which provides general information if you were in a car accident). Our recoveries on behalf of car accident victims and their families are among the highest on record in New York State including the top recovery in a rear-end car accident for 2013 as reported by Verdict Search. 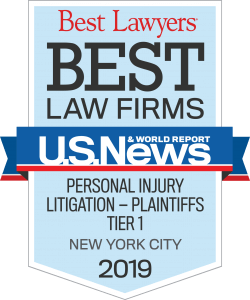 In recognition of the outstanding achievements that we have obtained on behalf of our clients, including our tremendous success fighting for car accident victims, we have been named by U.S. News and World Reports as a Best Law Firm for Personal Injury Litigation – Plaintiffs in New York City for three years in a row. In addition, Louis Grandelli has been selected by his peers in the New York State Bar to Super Lawyers in New York for the past six years in a row, and has been selected to Best Lawyers in America for the past three years. 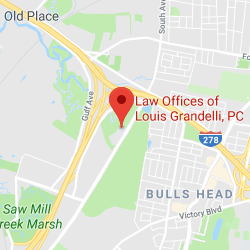 In addition, since Louis Grandelli grew up in Staten Island, he is intimately familiar with the roadways in Staten Island, as well as the mindset of jurors from the Staten Island community, and their expectation on the manner and quality of the evidence presented at trial to warrant the significant recovery a seriously injured car accident victim is entitled to. 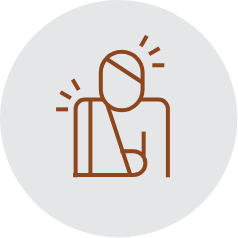 If you or a loved one has been seriously injured in a car accident on Staten Island, or anywhere else in New York State or the Tri-State area, please contact us to discuss your case. As experience car accident lawyers, we will give you the attention you deserve.